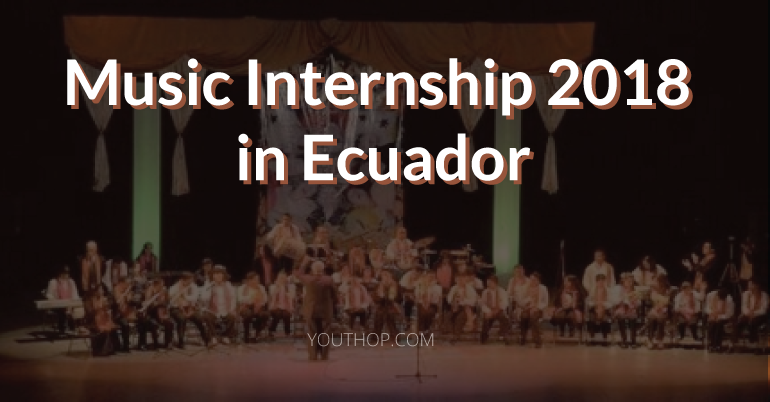 Spend two months or more interning abroad and teaching music with a foundation in Quito, Ecuador using music and the arts as ways to provide therapy and education to youth and adults with disabilities. Basic knowledge of Spanish is suggested, but all music interns will receive 6 hours of Spanish instruction every week of the program. Interns stay in homestays and are provided two meals per day. Performing Arts Abroad intern abroad participants are strongly encouraged to take advantage of the opportunity to take on a self-driven capstone project to complement their internship experience. This is a unique opportunity for you to complete a project of your own design and choosing with the guidance of a PAA advisor. 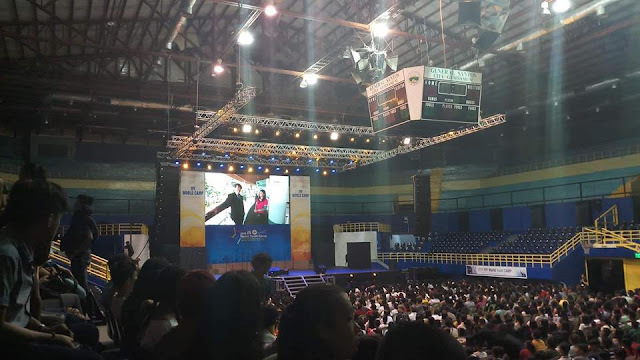 In the end, you’ll feel a deeper connection to your international internship experience, and you’ll produce something that demonstrates your professional aptitude, what you have learned, and what you have contributed to your host organization. Age: Participants must be 18 or over the day they begin the program. GPA/Student Status: There is no GPA requirement for this program, students and non-students are welcome to apply. Language: There is no Spanish language requirement for this program, and we include 6 hours of one-on-one instruction with a private tutor every week. Although it is not required, a basic understanding of Spanish before beginning your program will improve your experience and the impact you are able to have at your placement. Experience: They give preference to applicants with at least one year of performing arts experience. An audition video showing your current skill level is helpful, but not required. Motivation: They are looking for open-minded, flexible applicants who can clearly convey their passion for dance and an acute interest in international travel and exposure to new ideas.